Shop after shop after shop. From Michael Kors to Primark the only shop that is missing is John Lewis – but have no fear there is one coming soon. Not just any one but a huge, gigantic John Lewis is on its way to Leeds. Enjoy roaming around Leeds town, shopping in the high street stores and gawping at the designer stores. Leeds trinity – the new shopping centre, which homes impressive glass roofs causing sunlight to flood in, is a delightful spot to grab a bite to eat in the kitchen area upstairs. This new building has great architectural features which contrast with the old 1800’s Leeds buildings. The old town hall is is archaic, grand and looks spectacular against the blue sky. Other than shopping one can enjoy the delights of weekend strolls, walks or more intense hikes around Leeds. You may want to walk along the Leeds canal finishing at brewery wharf for a drink and some food in Yum yums or the Oracle pub. You could go for a walk in the woods for miles along Woodhouse Ridge from the university of Leeds, past Headingley and further into the suburbs of Leeds. 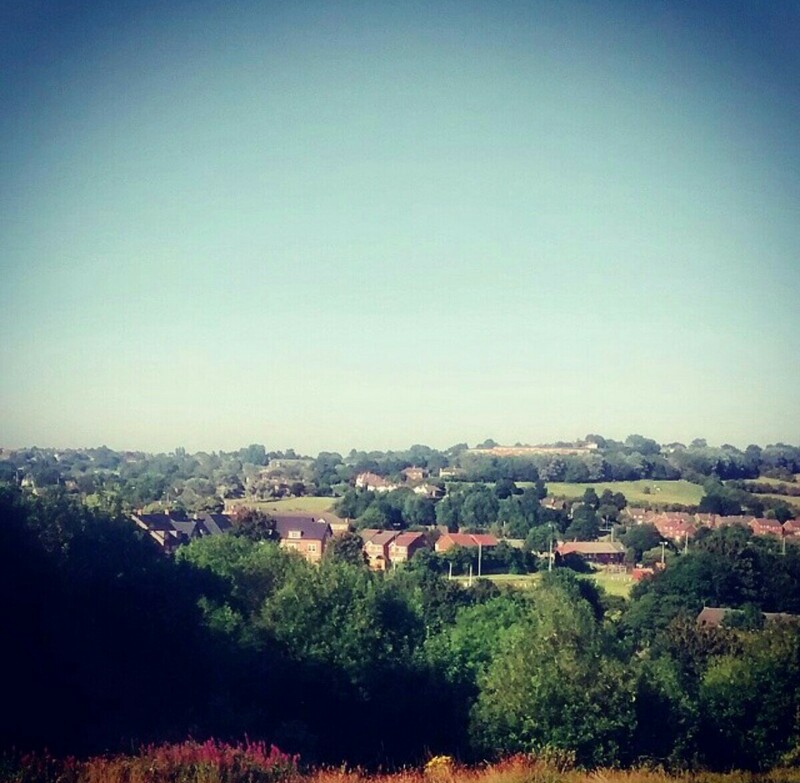 Get lost in the trees, along small rivers, through fields and get some great views across Leeds. My personal favourites is from the section of woodland behind the Sainsburys in Headingley. Walk out of sainsburys and turn left, then take the first Road on the left. Go straight untill you see the wooden fence, benches and trees. Take a pew during the day to see houses scattered between the green field and sparse woodland. Then at night enjoy watching the town lights flicker on in the distance and some stars sprinkle the sky. If your feeling particularly adventurous hire a bike for the day and cycle around Leeds. You can take the country roads until you tire. I warn you now they are hilly so prepare for a great work out. If you start at the University of Leeds, cycle through Hyde Park to Headingley, past sainsburys and climb the steep Otley road. From here turn right by The Three Horse Shoes pub. The road is called Weatwood Lane. Then follow the road for quiet some time, you will reach the main A6120 Road, which you should cross and then keep going straight. It’s an easy route to follow as you go straight the whole time. You can go as far as you desire before turning back. If your feeling like more of a challenge do some loops, turn down some side roads and explore Yorkshire some more. You will pass, lovely stone houses, quiet roads, greenery and some pretty views. You can opt to cycle along some woodland paths too. If you continue in this direction you will eventually reach Ilkley but it is a long haul. Just remember you need to save some energy for the ride back to Leeds. 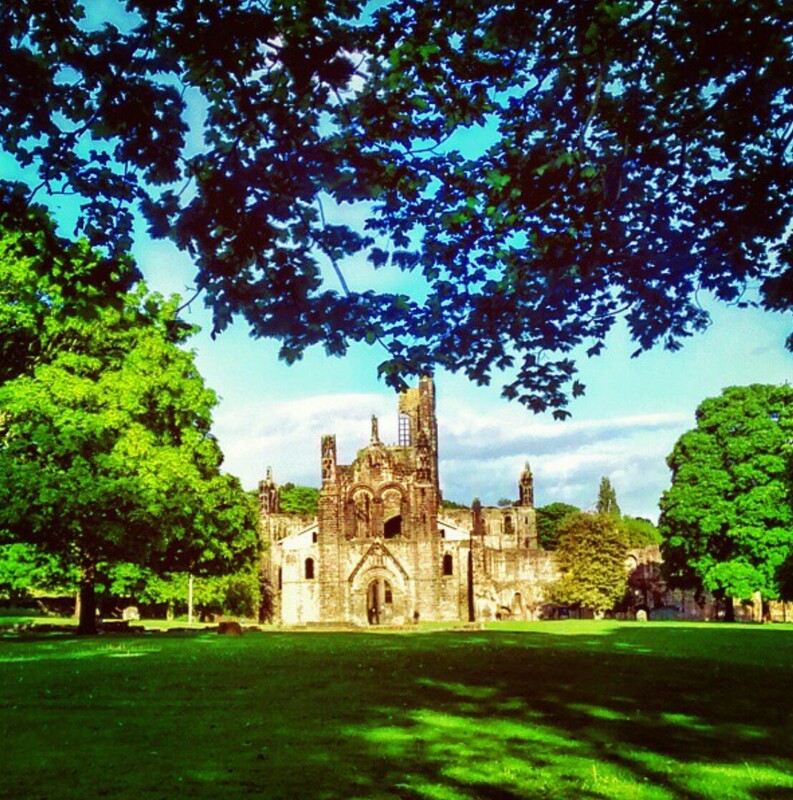 Another cycle or indeed walking route is to Kirkstall abbey – a must see in Leeds. It is a beautiful old stone religious building. It makes for a perfect place to enjoy a picnic, or wander along the river. On Sunday mornings there is a fun market that goes on, where you can buy homemade gifts, tasty food and enjoy people watching. To get there from sainsburys in Headingley turn left walk to the cross roads and turn right, go past Arc and follow the road straight for a while. You will reach Morrisons and will need to turn right. You will then get to the Abbey – definitely worth the journey. Leeds museums and galleries – there is something for everyone. Check out the Royal Armouries museum for information on warfare, weapons and historical battles. It’s got a wealth of displays both interactive and formal. Then there is the Leeds city museum with some fascinating displays and Leeds archives. The Henry Moor gallery with both contemporary and traditional displays is also a fun place to stop by. 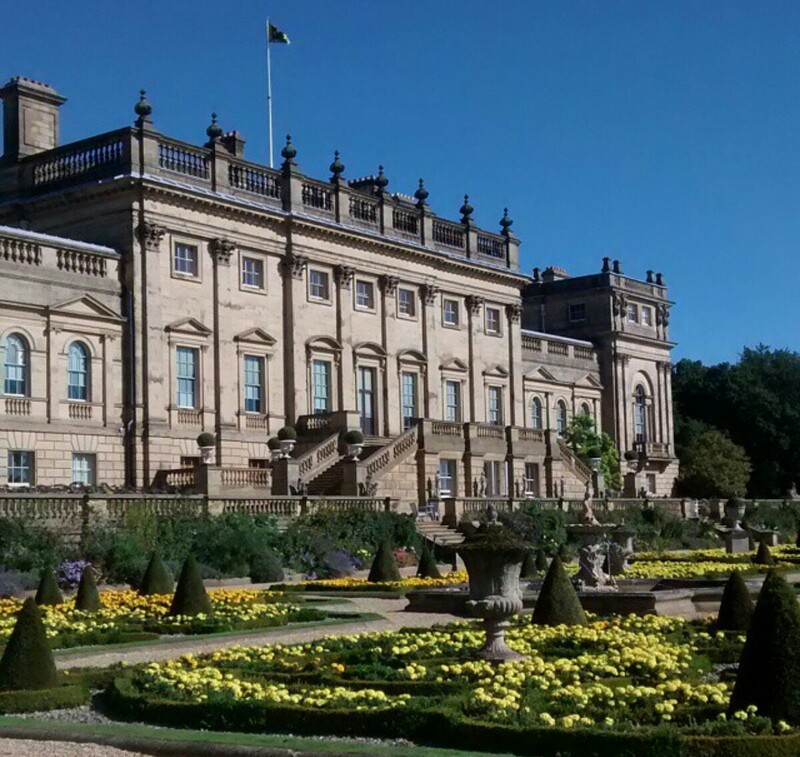 Harewood house – is a national trust property. It’s beautiful Adam style decor is something not to miss. The house was build in 1759 and had some great original antique furniture to admire. The gardens are absolutely magical too. Very well looked after, walk through flower gardens, past flamingos and other animals before stopping for a bite to eat at the cafe with outstanding views if the grounds. It is best to drive here, although it is accessible by bus. Then when you want a break from Leeds…. York – hop on the train and visit the ornate, unique, historic cobble stoned streets of York. Stop for a coffee or hot chocolate in one of the many cosy cafes. Walk into the grand Minister, or explore the castle museum. Roam around the boutique shops, watch an opera or theatre show. There is lots of see and do in York. More than one visit may be required. Harrogate – visit the famous Betty’s tea room. You may have to queue up for a seat if your going at a peak time but it’s worth the wait. It’s a world renowned tea shop which has to be experienced. I would say once is enough. While in Harrogate you can walk around the small centre, pop into galleries, shops and pubs. There are some lovely swanky bars around which are fun to check out too. It is expensive for a Yorkshire town. Hebton bridge – roam around the old Yorkshire town stopping in a pub for some pie and mash or massive Yorkshire puddings. Check out when festivals are on and coincide your visit with them. Alternatively, go for a good long walk, over the family out bridge and end up in a couple try pub to treat yourself. Ilkley – another great spot to access the dales. Walk through gorgeous fields across heathland and view the rolling farmland hills. Make sure to check out ilkley town shops, cafes and pubs. Don’t miss out on a Yorkshire pub meal with creamy mash, gravy and sausages. 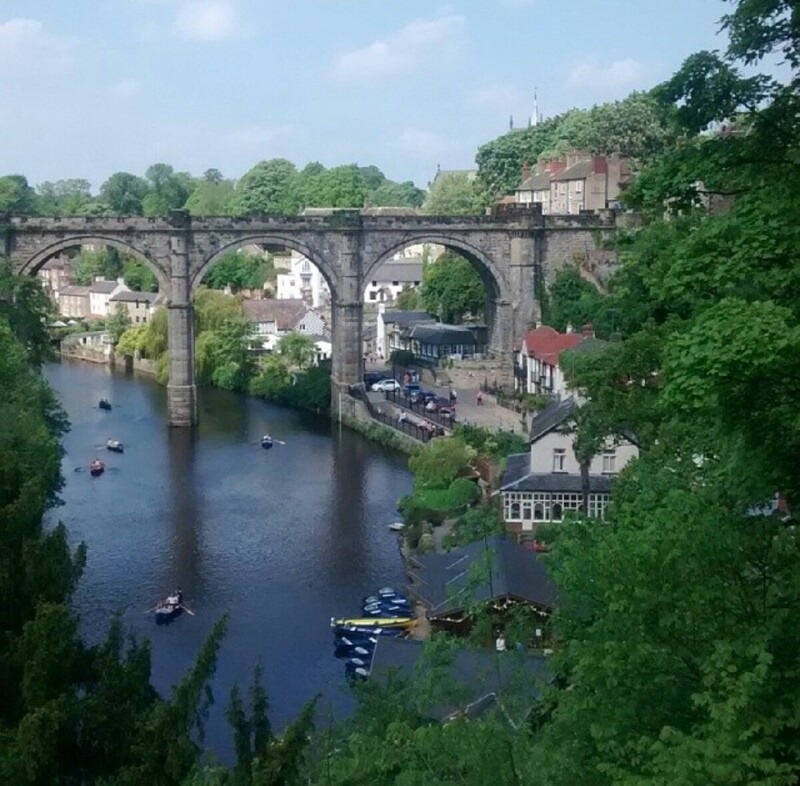 Knaresborough – perfect spot for a summers day. Take out a rowing bit with friends and go up and down the beautiful river under the historic aqueduct. Visit the castle and walk around the cute old town. Sheffield – looking around the university it’s self is fantastic. The old buildings are ornate and interesting. Walk through the bustling town centre. The peak districts are on your doorstep here, be make sure to give them a visit. When wondering what to do with your weekends in Leeds, look no further. There is always something to do or see.